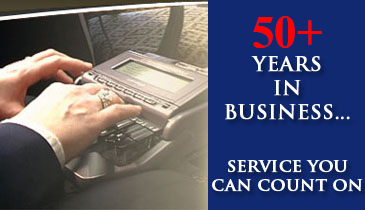 Gene Dolginoff has been a Certified Court Reporter since 1964 forwarding out to the legal community Quality / Accurate / Verbatim transcripts on a daily basis. He started the firm in 1970. Gene and his staff maintain a reputation of excellence locally as well as nationally. The firm offers a Full Staff of Highly Qualified Seasoned Stenotype Reporters, Certified in Missouri and Kansas, available for all types of reporting including Arbitrations, Multi-District Litigation, Statements, with established experience in reporting Railroad, Asbestos, Medical Malpractice and Product Liability depositions. "Where Quality and Service are number One!"